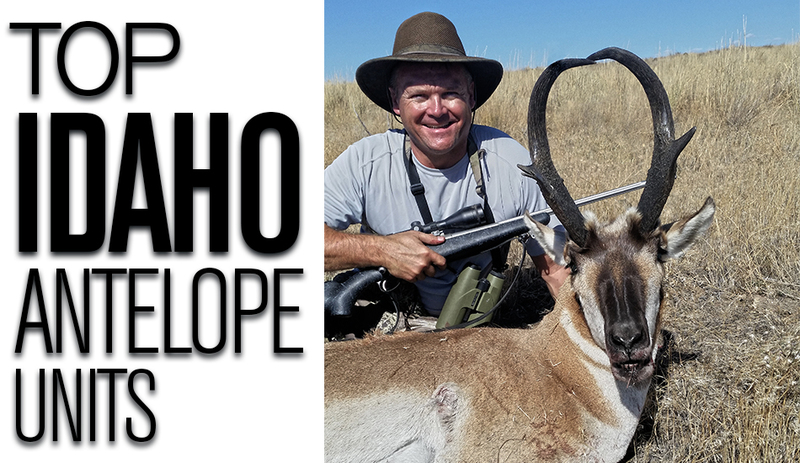 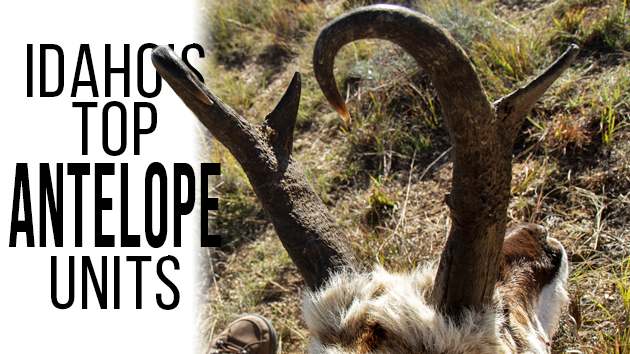 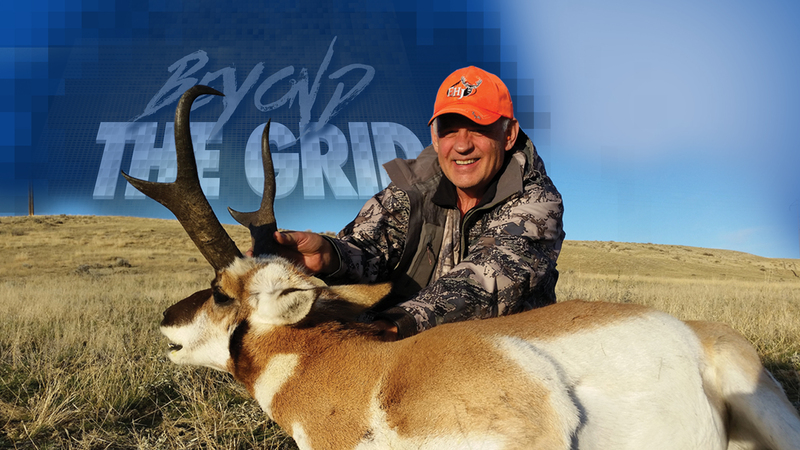 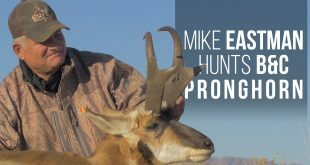 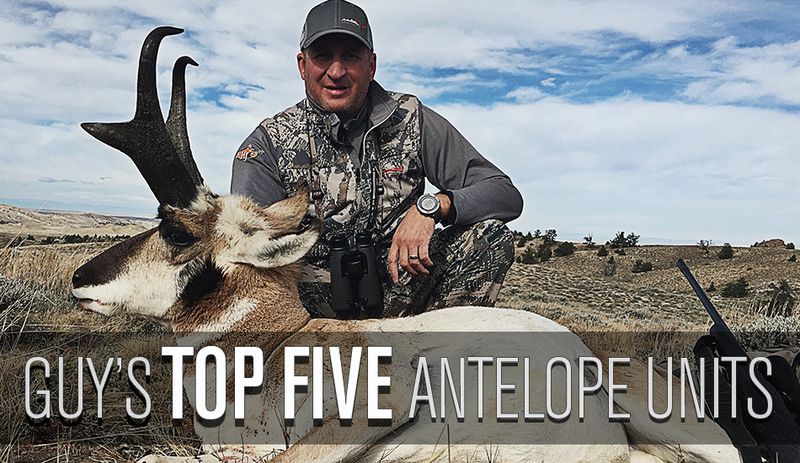 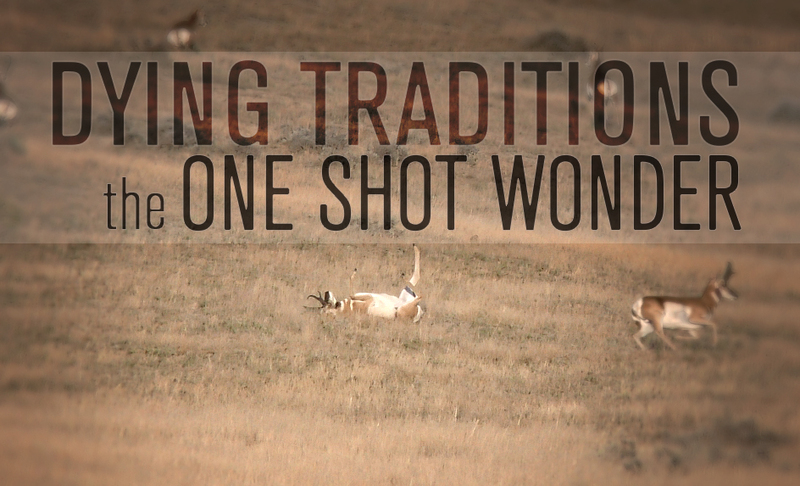 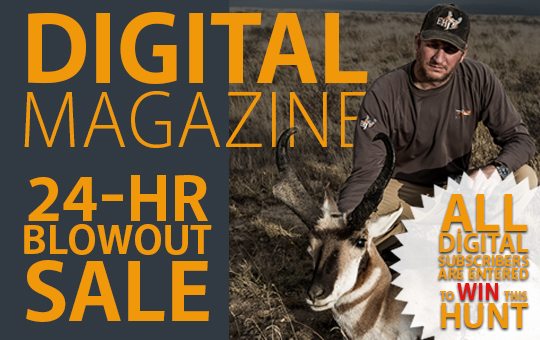 Hunt Antelope With Guy Eastman! 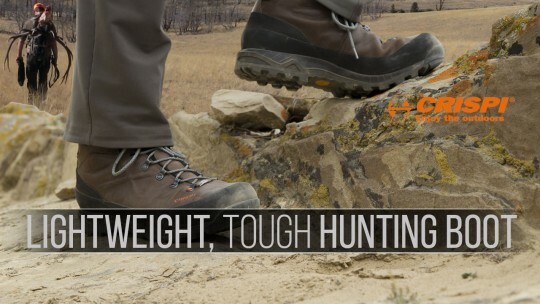 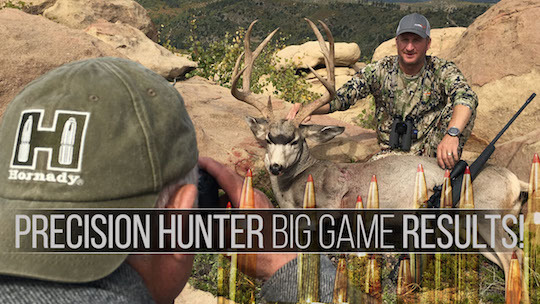 Three generations of hunters put Hornady’s new ELD-X bullet and Precision Hunter ammo to the test on western big game. 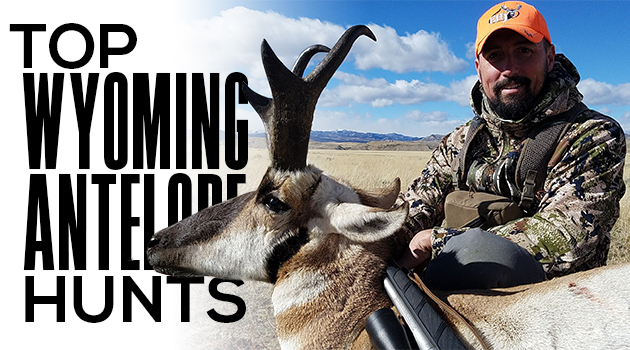 Ike Eastman and Dan Turvey Jr. share the logic behind a mid-fall switch from a custom ELD-X load to off-the-shelf Precision Hunter ammo.